In the late-nineteenth century, a young woman praying in a church looks up and sees a handsome young man above her, working on repairs. From this first, coincidental meeting, springs a relationship that is to last – the apprentice blacksmith, Michele Angelo Chironi, and the young seamstress, Mercede Lai, are a couple made for each other. 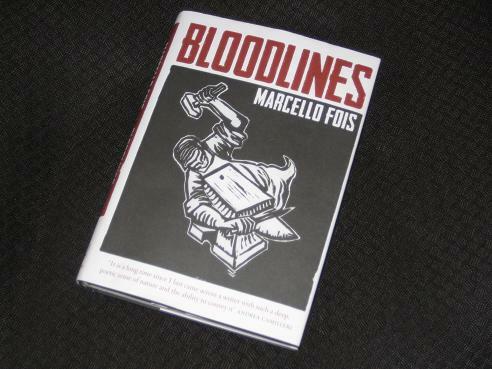 Bloodlines is the third of the IFFP books sent to me by the kind people at MacLehose/Quercus, and after being less than kind to the other two, it comes as a bit of a relief to be able to say that I enjoyed this one a lot. The story meanders slowly through the history of a family that despite its relative successes is cut down by tragedy at regular intervals, a tale that ebbs and flows with time and tide, all the while sketching a picture of a town changing and developing as the twentieth century progresses. With a bit of luck, this feeling will pass, he thinks – hopefully, the family’s fortunes will continue to prosper. The men come home, crippled and disfigured, and the people of Nuoro realise that their home is not as far from the wider world as they’d thought. 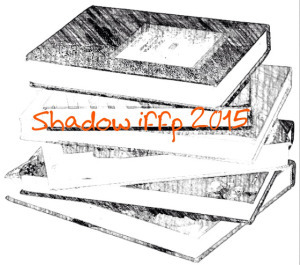 I enjoyed your review – interesting that. although in many ways a story of death and suffering, there is hope to be found, particularly in family relationships. Grant – Yes, although it takes a while for it to appear! This was a good one, and I’m slightly disappointed it didn’t make the real shortlist.